Mendabath UK professional bath resurfacing. Mendabath UK - the world’s leading sanitary repair and bath resurfacing company. We value our customers, and do everything in our power to provide a seamless, fair, clear and straightforward process. 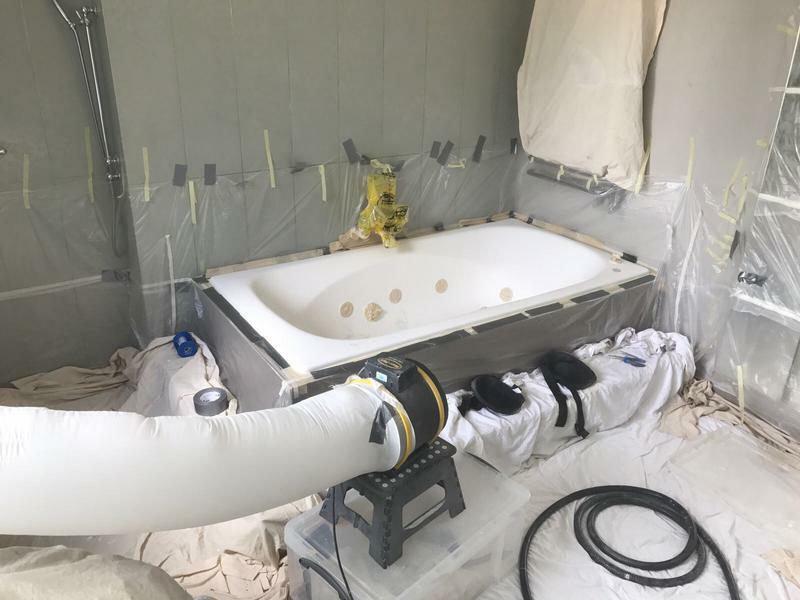 From the moment you contact us for a quote you will know you are dealing with a professional bath resurfacing company, and enjoy the reassurance of decades of experience in the bathtub restoration industry. Our South African-based factory, Mend-a-bath International has been producing our specialist products since 1973, and Mendabath UK has been established for over 35 years. 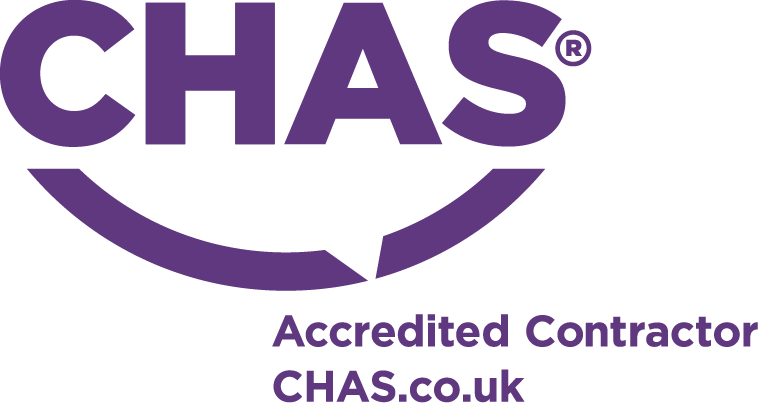 Mendabath UK is fully accredited with Safe Contractor and CHAS (Contractors Health and Safety), ensuring that health and safety requirements are strictly adhered to. 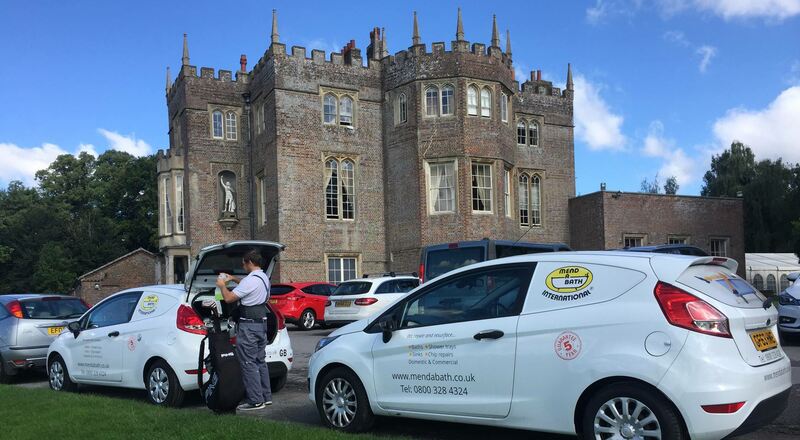 All our technicians are fully trained in-house to our exacting standards, and have an average of 10 years’ experience with Mendabath UK. 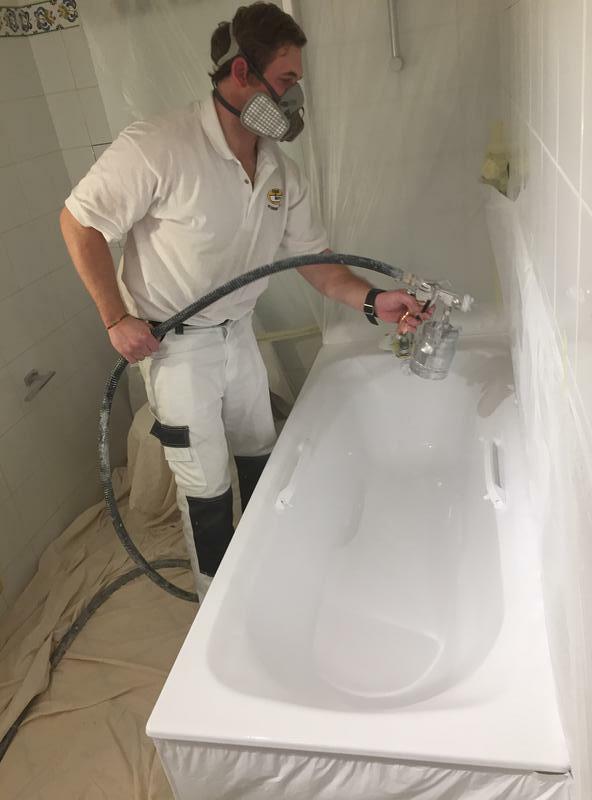 As well as being fully trained and insured to carry out your bath resurfacing and bath enamel repairs our friendly and approachable technicians pride themselves on their reliability and the quality of their work. We will supply you with a fixed quote, which is valid for three months. 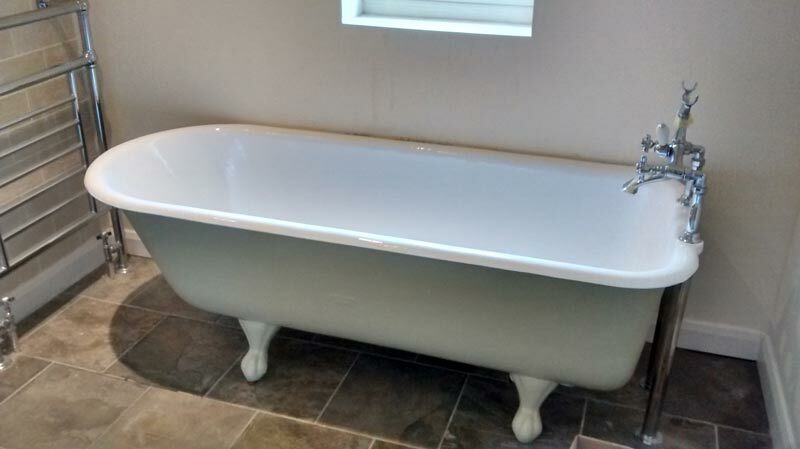 Has your shower tray, basin or bath ever had bath enamel repair before? 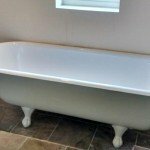 Is the surface requiring bathtub restoration enamel or acrylic? Why do you want to re enamel the bath or sanitary ware? Is there any rust or significant damage? Once we have all the information we need, we will send you a two page quote, which will outline the work to be undertaken, together with our service terms and conditions. Please read these carefully to ensure everything is clear. 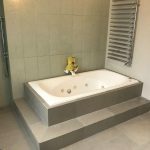 If you have any questions about shower, basin or bath resurfacing we will be happy to speak with you by telephone or, if you prefer, we can deal with your queries by email. 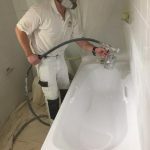 Once you have accepted our quote, we will agree with you the best available date to carry out the bath resurfacing work, which should be within 10 working days. At the same time, we will let you know who your technician will be. 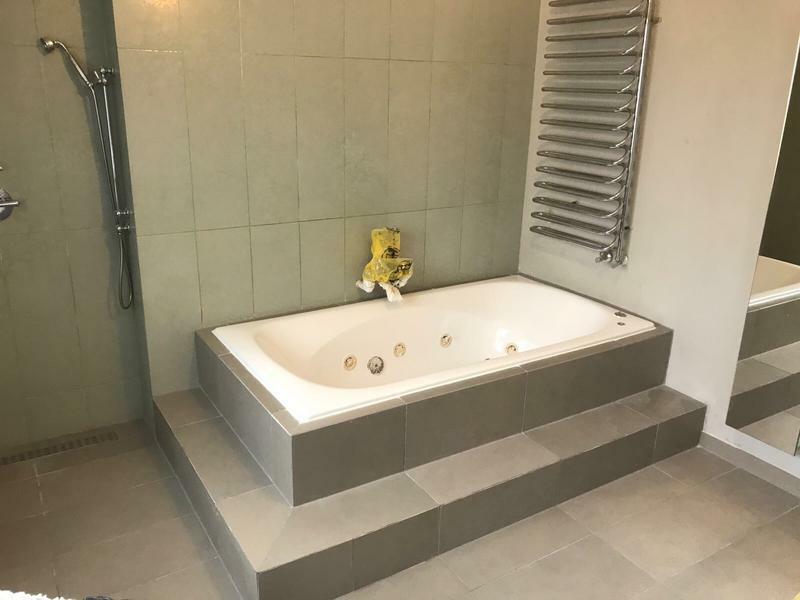 Before our skilled technician arrives on site to carry out the bath resurfacing work, we ask you to take all removable personal effects such as towels, toothbrushes, shampoo and toilet brushes, out of the bathroom. When your technician arrives, he will easily be recognisable as all Mendabath UK technicians wear our branded uniform. He will arrive on site at a time agreed with you. For full sanitary ware and bath resurfacing works this will normally be between 7.30am and 8.30am. 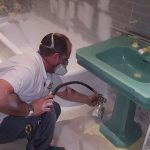 Our technician will complete a thirty stage process to fully resurface your sanitary ware and undertake bath resurfacing for an aesthetically pleasing result. 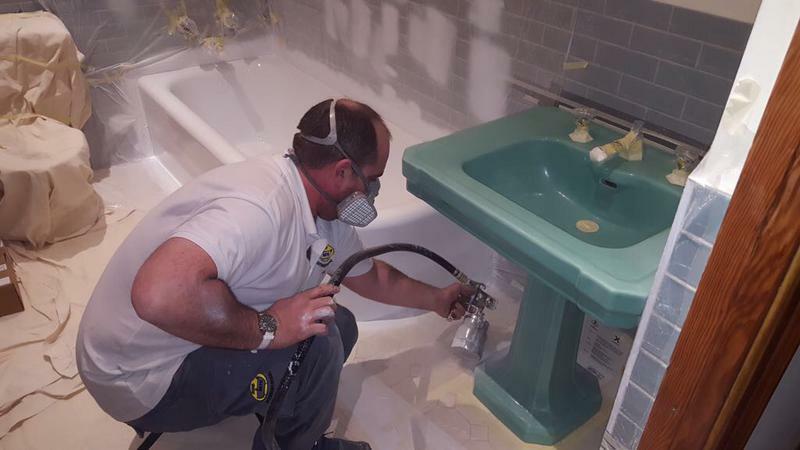 We guarantee bath repairs for one year and bath resurfacing for five years but our work typically lasts well beyond the guarantee period. Protect your bathroom with dust sheets, overspray covers and masking shields and set up extraction to the nearest external window or door. Remove any sealant, chemically clean the bath, meticulously key the surface and complete any repairs that may be required. Use a spray technique to apply our industry leading materials which are manufactured in-house and only available to Mendabath UK technicians. Finally, he will remove the masking and protection before reapplying the sealant if required. In the initial stages of the bath resurfacing works you can, should you wish, to talk to the technician over a cup of tea and ask any questions you may have. 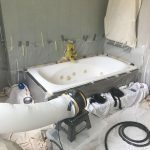 It is, however, very important that you do not enter the bathroom during the main application of the Mendabath UK resurfacing materials, as this would affect the airflow in the bathroom. This is also to avoid you inhaling spray particles whilst the Mendabath UK products are being applied. Please note: Mendabath UK products do not contain harsh and carcinogenic bath resurfacing ingredients such as isocyanides which are traditionally associated with other, inferior products. Once the work is complete the technician will invite you to inspect it. At this stage please be very careful not to touch the wet surface or let your hair sweep over it. Before our technician leaves your home he will ensure the bathroom door and windows are closed to allow the treated surface to remain undisturbed while it is curing. The temperature in the room needs to remain at a cosy 20 degrees Celsius for a full twenty four hours. In the winter months we encourage you to keep the heating on in the bathroom for this length of time to help the bath enamel surface to cure and harden. 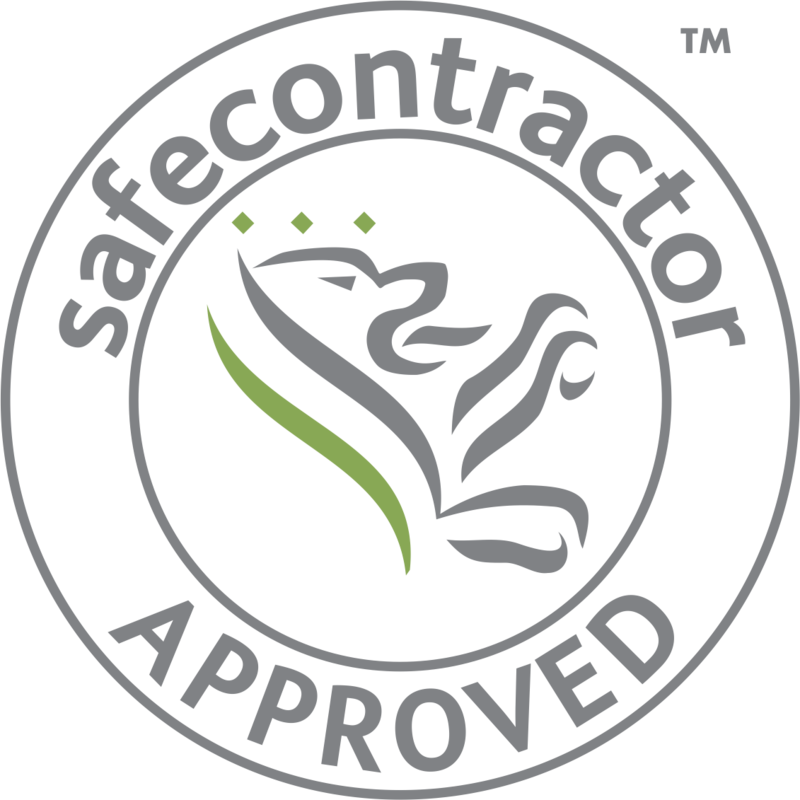 Your technician will give you our bath repair guarantee certificate. 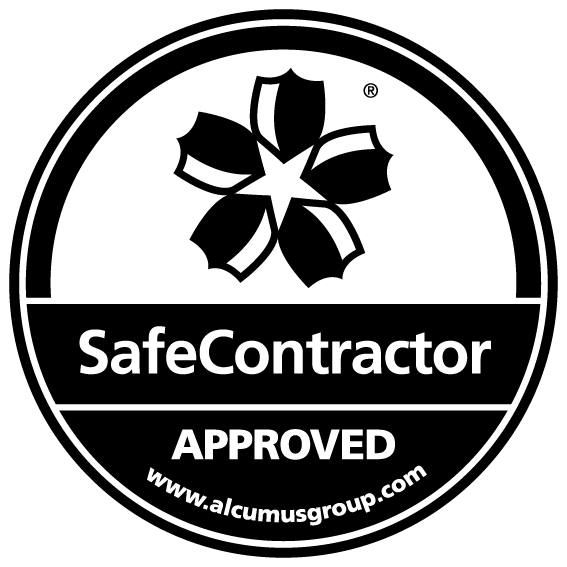 Please keep the guarantee certificate somewhere safe; in the unlikely event that you might wish to raise a guarantee issue with us, we will need to see your certificate. We have been operating in the UK for 35 years and honour all guarantee work. Your technician will explain how you should clean the bath, and leave you a handy card with a guide to cleaning and maintenance to ensure that it remains in tip-top condition. But apart from that, after 24 hours, all that remains is for you to remove the tap bags and enjoy your newly resurfaced bath for years to come. We would love to hear about what you thought of our great bath repair service, so your technician will leave you a review card to complete and send back to us. We’d also be delighted if you visited our Facebook page to tell us what you thought. If you’re still considering whether to contact us, why not visit the page now and read what our satisfied customers have said? And of course, if you still have any questions about how it works, we would be delighted to talk to you.